Introduction - TurkPlast Sağlık Ürünleri A.Ş. URKplast Health Products Inc. has been taking part at the health product sector since 1991 as one of the BATTAL Holding Companies. With Class 100.000 production site, high tech equipped R&D laboratory, fully automated moulding machines and qualiﬁed engineers under good manufacturing processing principles, TURKplast both provides solution-oriented service to its customer and designing and manufacturing of the necessary moulds in-situ with modern equipment. 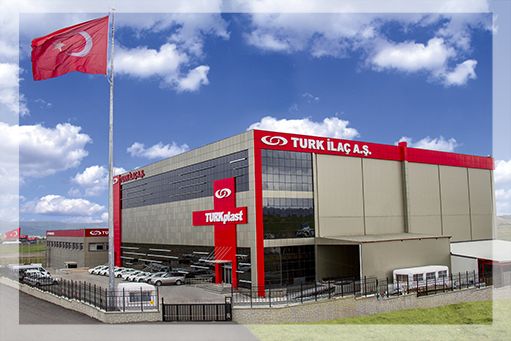 TURKplast production lines include vacuum blood collection tubes, single use syringes, urine containers, disposable test tubes, medical waste boxes, cold chain equipments, veterinary products and unique products for medical sector developing requirements.